This swim event has been very successful averaging close to 200 swimmers each year. Wetsuits are suggested for this swim, but not required. 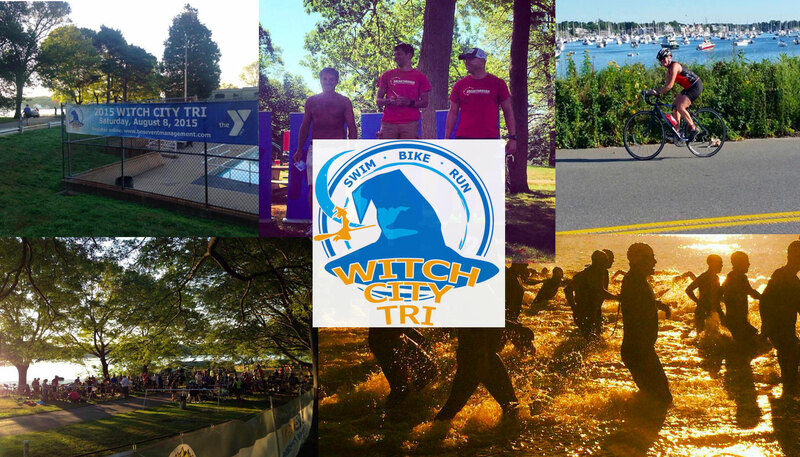 The water is very calm in the cove, which is located in Salem Harbor. Swim caps will be provided for all swimmers. We can help you prioritize and plan for your upcoming athletic event in order to make it a success from start to finish. We have access to a wide range of potential sponsors as well as other area resources to make your event a success. We can help you keep your attention focused on the finish line without losing track of every detail along the way. 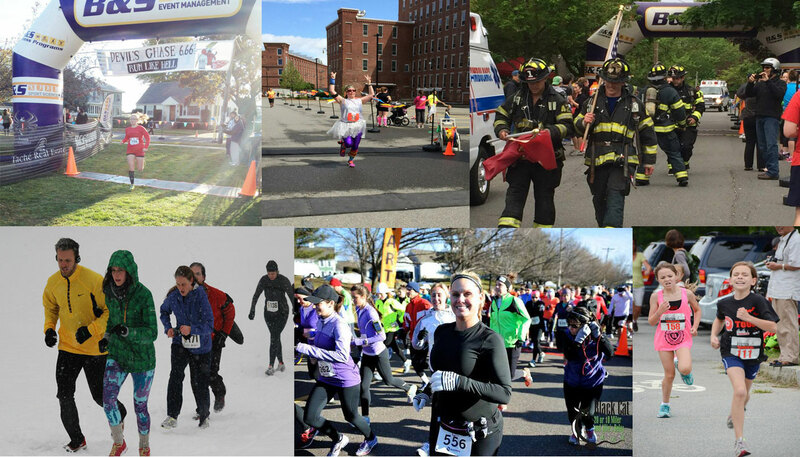 I was at the 5k in Newburyport, and I would like to tell you what a great time I had…….I never ran a 5k ever in my life………..and it was such a great time..We are getting a crew together for next year….I cant wait!! Everything was so well organized……Thank you so much !!! The volunteers and support were awesome. Brandi, hearing you in the cruiser providing words of encouragement brought a smile and chuckle to all – thank you for the support. 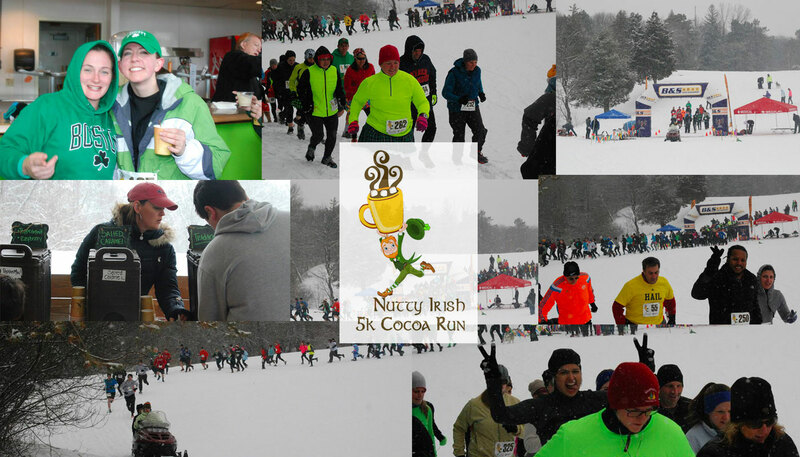 Many of my friends ran this race for the first time and had a great race. Thank you again – it was a tremendous success. On Sunday, November 11, 2012 over 475 participants came together to honor and celebrate Rich’s life while either running or walking in the R11A 5K. Thank you so much for your support and generosity. The event raised over $10,000 for the scholarship fund as a result of registrations and sponsorship. Again, thank you very much. First off I want to say that it sure was a lot of fun to participate in your race today. Wasn’t sure what to expect and used the Active Schwaggle to enter (got my running partner to do it also) and we were very pleasantly surprised. Great course, lots of energy and enthusiasm in the crowd of runners and volunteers, very cool shirts. 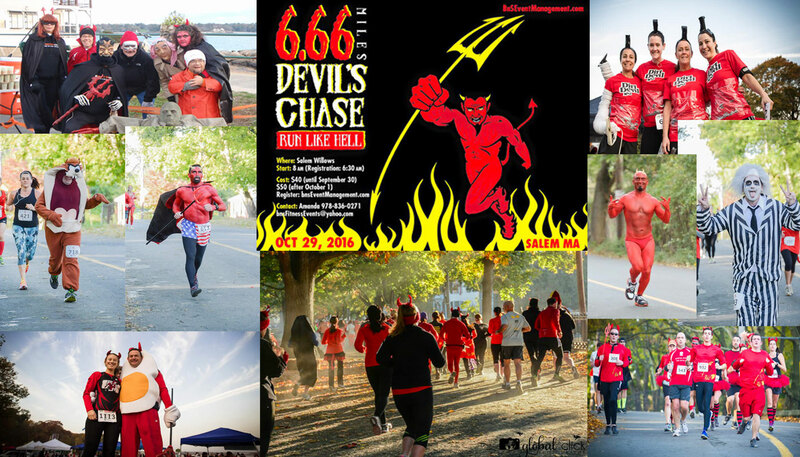 It sure was a great time all around and I really enjoyed the chance to dress up in my devil’s outfit!